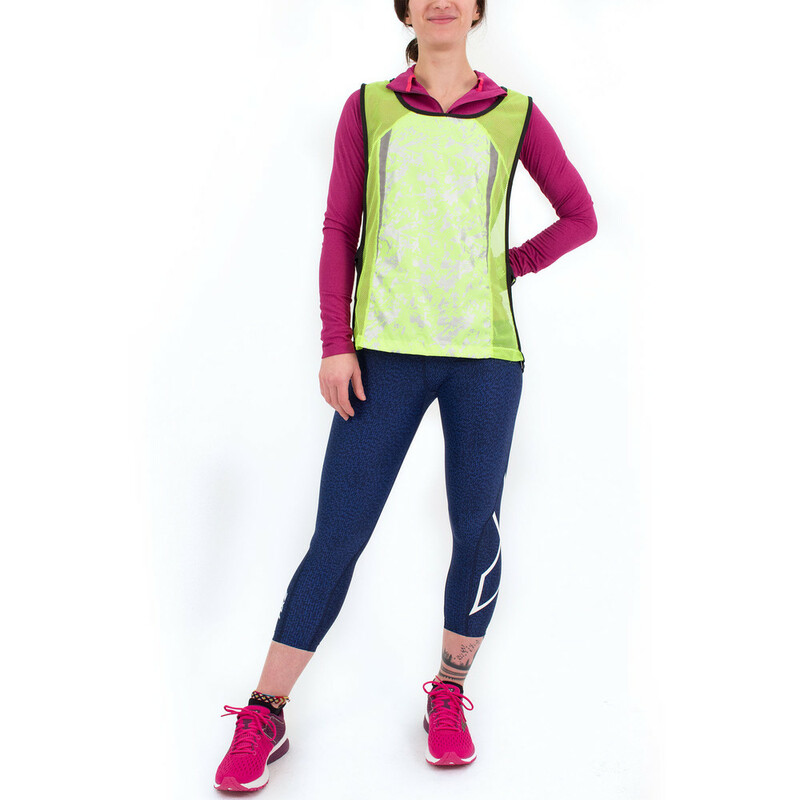 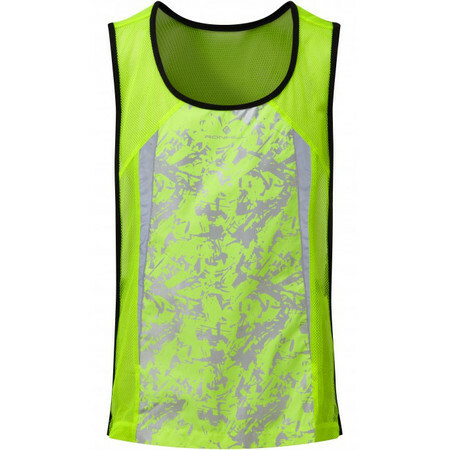 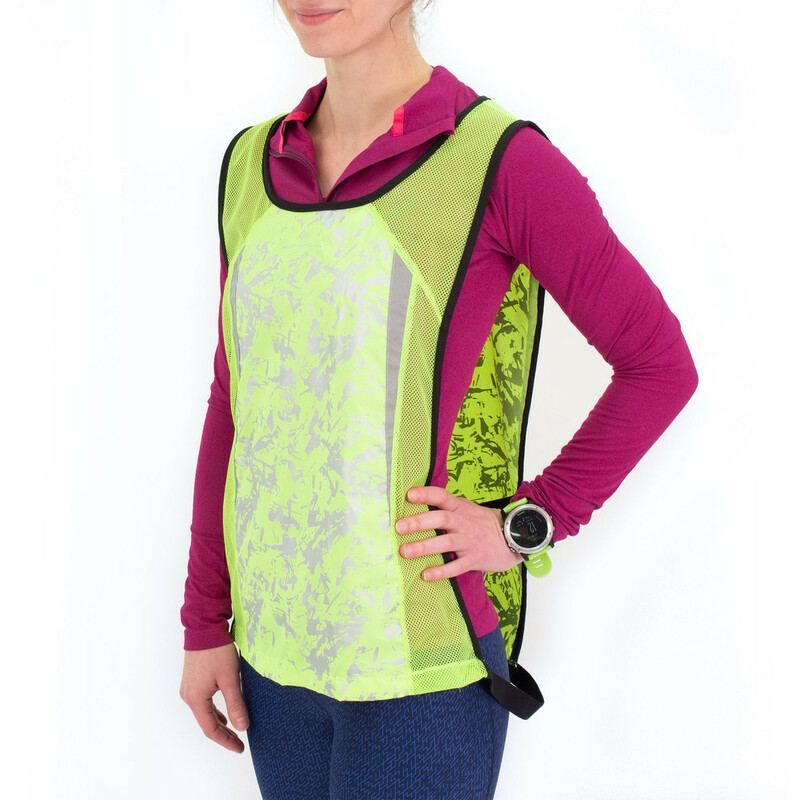 New running bib from Ronhill which will definitely get you seen at night. 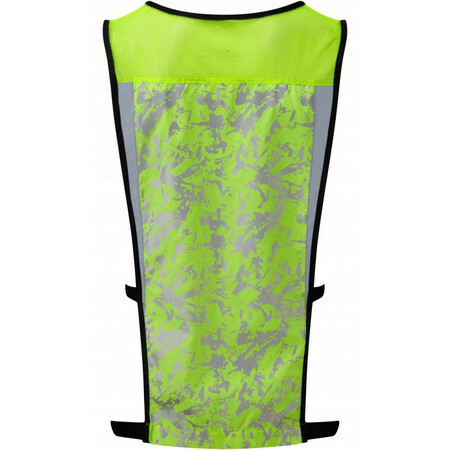 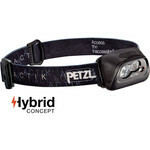 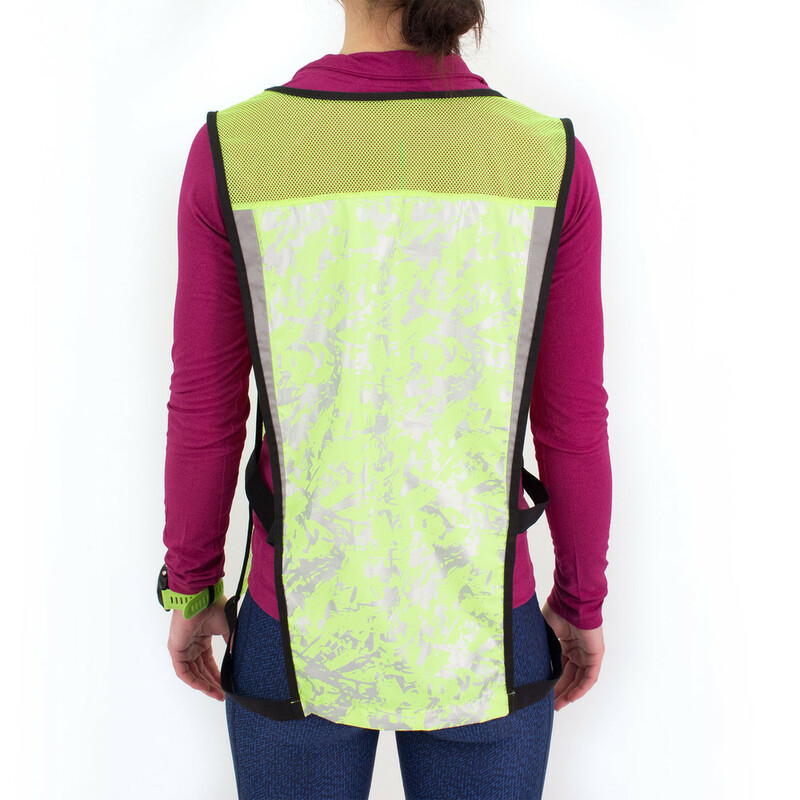 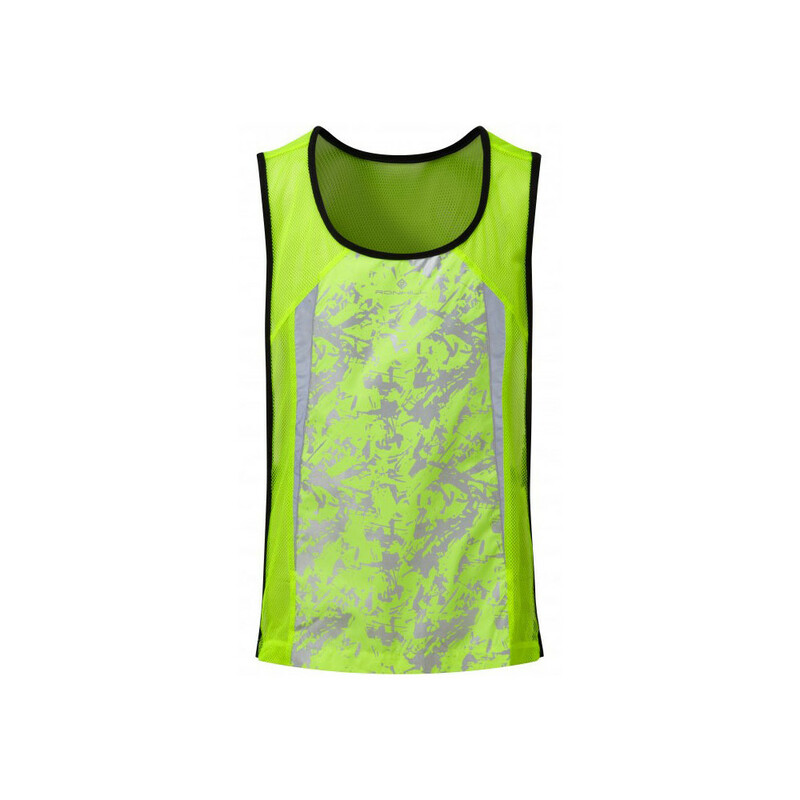 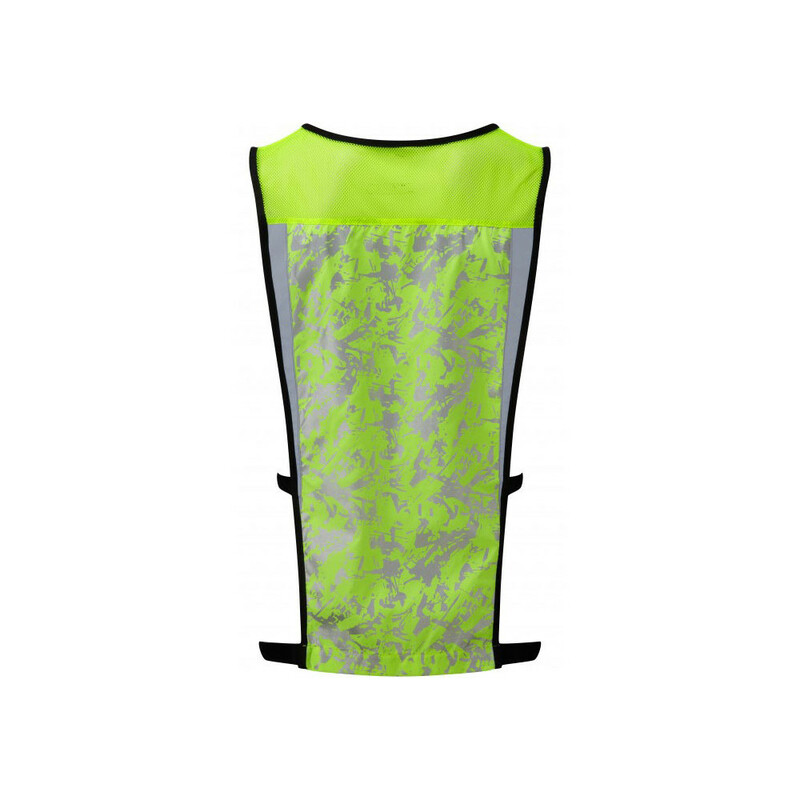 It has a reflective pattern printed on the fluorescent bib making it super reflective. 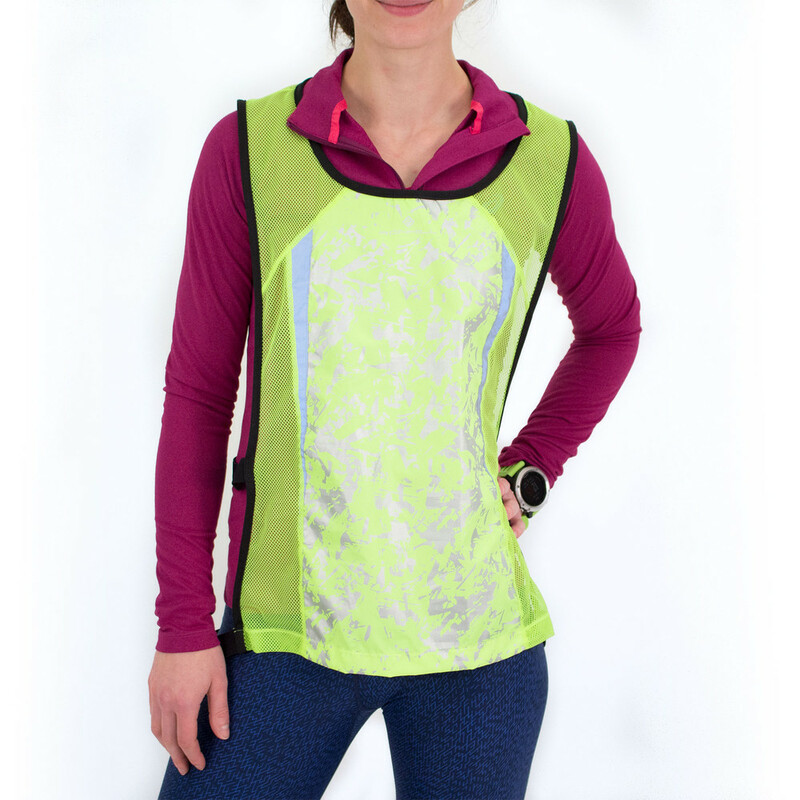 A great update to the mesh bib. 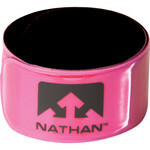 Double elasticated at the side for a snug fit.